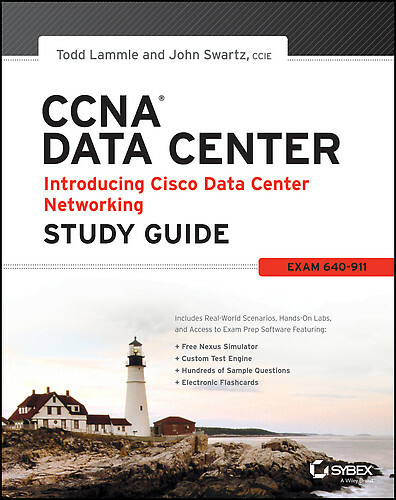 Let’s start chapter six of the CCNA Data Center Study Guide from Todd Lammle, feel free to post questions if you have any. Like before I have covered the topics of the each chapter. Last week we learned about the different IP classes and today we get a course in subnetting. Let’s go over what you should know if you want to pass the exam. Overview: It seems I have talked subnetting to death on this blog, repetition, repetition, repetition. So known the advantages of subnetting why would you use it along with knowing what IP subnet zero is. You also should be able to take a classful network and break it into smaller networks some math is involved but it’s not rocket science, if you get lost go over it again you’ll start seeing pattern when subnetting. Since we are subnetting, know the purpose of the subnet mask that’s associated with the IP address. Also be sure you can explain what CIDR is and the difference between a classful network. My thoughts: If you have been around with subnetting you can probably glance over this chapter but I would go over the labs that start on page 190. There is also some more information about subnetting on this blog you can find Part 1 and Part 2. Also another good site for sharping subneting skills is subnettingquestions.com . Believe it or not we have finished the back story to finally get to what we want to know which is Cisco’s data center switches the NX-OS product line. I have mention this before at the start of the series, if you know the material have a CCNA or just been around routing and switching you could have glanced over these earlier chapters. This exam starts at the beginning and if you want to move into CCNP you must have passed the 640-911 and the 940-916. Let’s continue to see what the 640-911 exam topics have to offer.